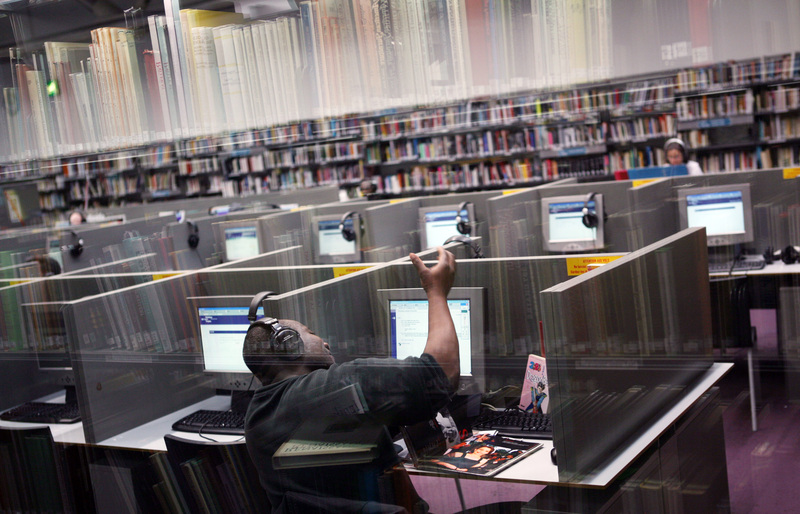 Library patrons across the US will soon get access to FastPencil‘s self-publishing tools, the startup announced today. This is the result of a partnership with Auto-Graphics, a 62-year-old B2B company that provides over 5,500 North American libraries with management and search tools. Following the deal, FastPencil’s service is due to roll out in a select group of state-level libraries, with which Auto-Graphics is reportedly in final negotiations. Over time, library members of all libraries working with Auto-Graphics will have the ability to use FastPencil’s engine to publish and distribute books. As we reported, FastPencil lets writers create customized books, which they can distribute in print and digital formats. Earlier this year, the company unveiled a partnership with Barnes & Noble that gives in-store placement to authors from FastPencil’s two premium in-house imprints, PREMIERE and Wavecrest. As for the partnership that was announced today, it means that authors and content owners will now have the opportunity to go to their local library and access FastPencil’s book publishing engine. In addition to FastPencil’s standard distribution options, they will be able to talk directly to their library to add their book to the library’s offerings. While this may help authors get books into their libraries, it will also help the online self-publishing platform reach new audiences. According to Auto-Graphics, its network includes public and academic libraries, but also several types of special libraries, such as legal, medical, research, government, museum and corporate ones. “Eighty percent of people aspire to write a book in this country, and we are excited to have the opportunity to offer library members all the tools necessary to publish their story, no matter what it is,” said FastPencil’s CEO and co-founder, Steve Wilson.